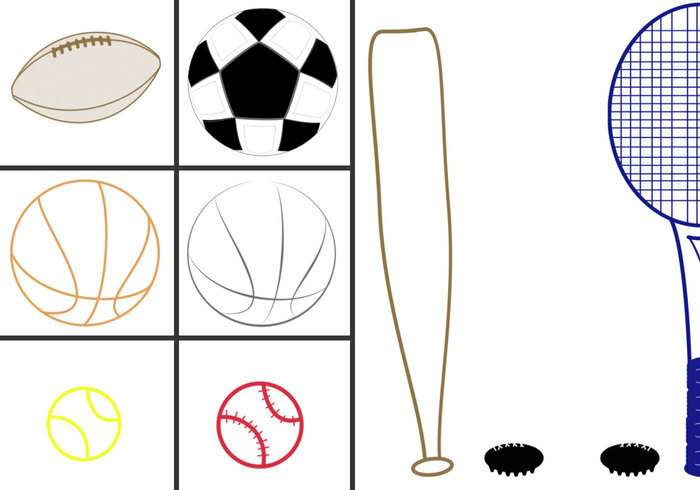 sports gear 1 for kid builder - Free Photoshop Brushes at Brusheezy! Soccer Silhouette Ps Brushes abr. 20 Horse Riding Ps Brushes abr.